Wedding bells are in the air in Britain. 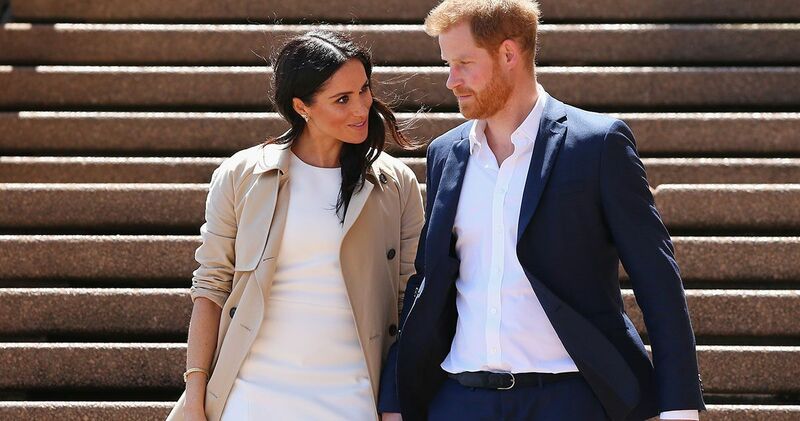 On Monday, Prince Harry and Meghan Markle officially announced that they quietly became engaged earlier this month. The announcement was made by Prince Harry’s father, Prince Charles, in a statement released from his office in Clarence House, according to CNN. “His Royal Highness The Prince of Wales is delighted to announce the engagement of Prince Harry to Ms. Meghan Markle,” the statement reads. The announcement says the couple will marry in spring 2018. The couple will live in Nottingham Cottage at Kensington Palace, Prince Harry’s current residence. The statement says that Prince Harry received the blessing of Markle’s parents. In a separate statement released on behalf of Markle’s parents, they expressed their great joy in the news. “We are incredibly happy for Meghan and Harry. Our daughter has always been a kind and loving person. To see her union with Harry, who shares the same qualities, is a source of great joy for us as parents,” the statement reads. “We wish them a lifetime of happiness and are very excited for their future together,” the statement concludes. According to CNN, Queen Elizabeth II and Prince Philip are “delighted” over the news and “wish them every happiness,” a Buckingham Palace spokesman said. “We are very excited for Harry and Meghan. It has been wonderful getting to know Meghan and to see how happy she and Harry are together,” a statement from Harry’s brother, William, and his wife, Catherine, reads. Prince William and Catherine also live at Kensington Palace. Prince Harry and Markle met in July 2016, according to Markle, best known for her role on USA network’s Suits. Prince Harry and Markle made their first public appearance as a couple in September at the Invictus Games in Toronto. SHARE the happy couple’s news with your friends!